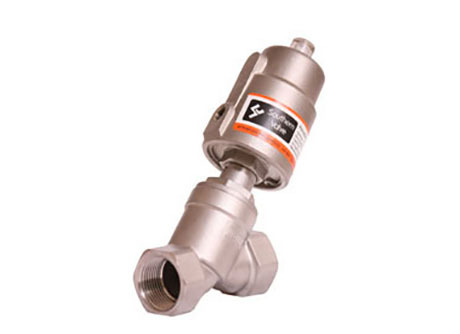 Pneumatic angle seat valves are suitable for water, steam, gases and chemicals for open-close functions. Applications include Water, Steam, Gas, Chemicals, Pharmaceuticals, Textile Industry Dying & Printing, Filling Applications. with low pressure loss. 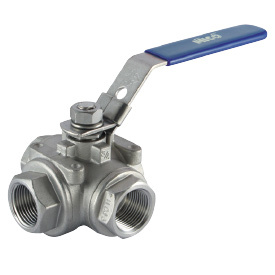 Valves can be installed in any position preferably with actuator face up. 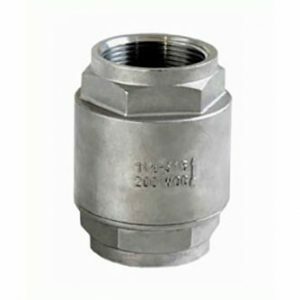 Valves can be assembled in different directions of flow. Incoming above disc can handle higher working pressure. Incoming flow below disc guarantees no water hammer in operation.